13 Reasons Why The Super Bowl LII Was an Innovation Hub. We all know Super Bowl isn’t just about the game. Viewers inside the U.S Bank Stadium and around the world were able to enjoy the NFL championship final and technology was, once again, the key to success. The Minnesota Vikings’ home stadium had Daktronics video boards of more than 31,000 square feet and a 55 foot tall LED screen on the outdoor. Its construction started in 2013 and was finished in 2016. With 60% transparent roofs and walls, it makes you feel as if you were in an outdoor stadium but with no rain, no snow, no heat and no cold. VenueNext developed the stadium’s app. It included a map which marked your parking spot, mobile ticketing, restroom waiting times and in-seat food ordering. Fans who purchased tickets on StubHub could choose their seats viewing an augmented reality version of the stadium to guide their choice. Viewers at home in and out of the United States were not left out. 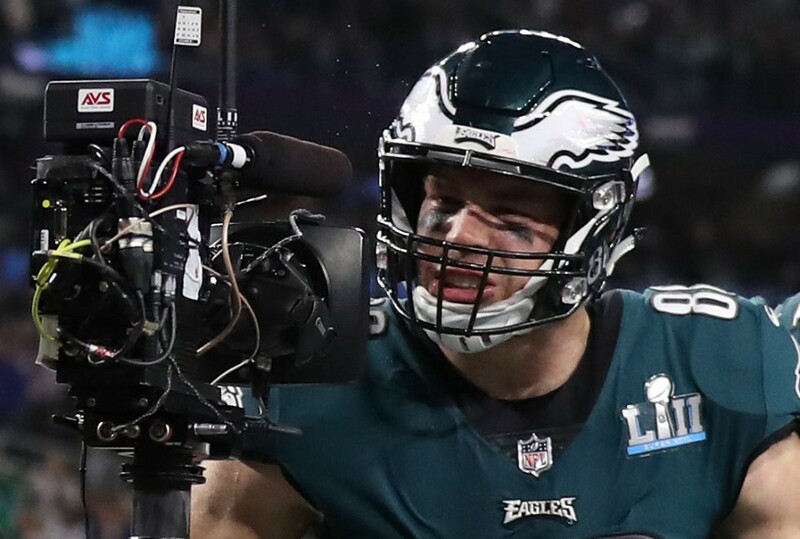 The NBC provided more than 200 hours of coverage using more than 100 cameras including 76 for game coverage, two SkyCams, seven 4k HD cameras and twenty embedded in the end zone pylons. Live streaming was also available for free without registration on Yahoo! Sports, NBCSports.com and on the NBC Sports app. Intel’s freeD technology also recorded game action with high-end 5k cameras in a format that enables rendering of 3D replays. 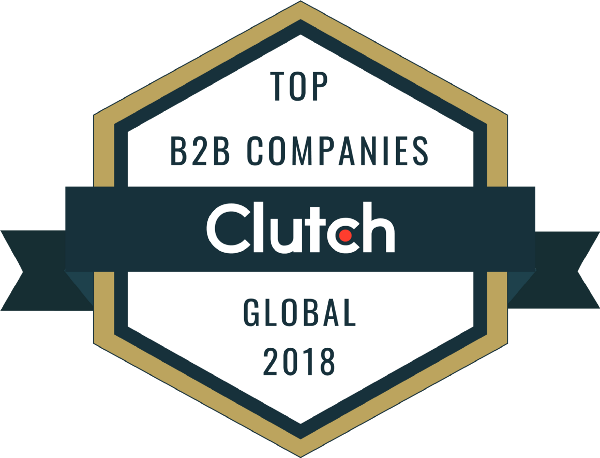 Brands could also battle for a variety of awards on Twitter on its #BrandBowl, their first official competition to honor the best-in-class campaigns as played out on Twitter. Fans around the world turned to Twitter to talk about the Super Bowl and also to give their opinion on Bud Light’s #DillyDilly, Amazon’s #AskAlexa, Toyota’s #StartYourImpossible and every other campaign. You can get to know the winners here. Amazon didn’t fall behind. Fans with an Amazon Alexa device have noticed that, when asked about the Super Bowl, she said she was an Eagles fan. 9. NFL 1st & Future. 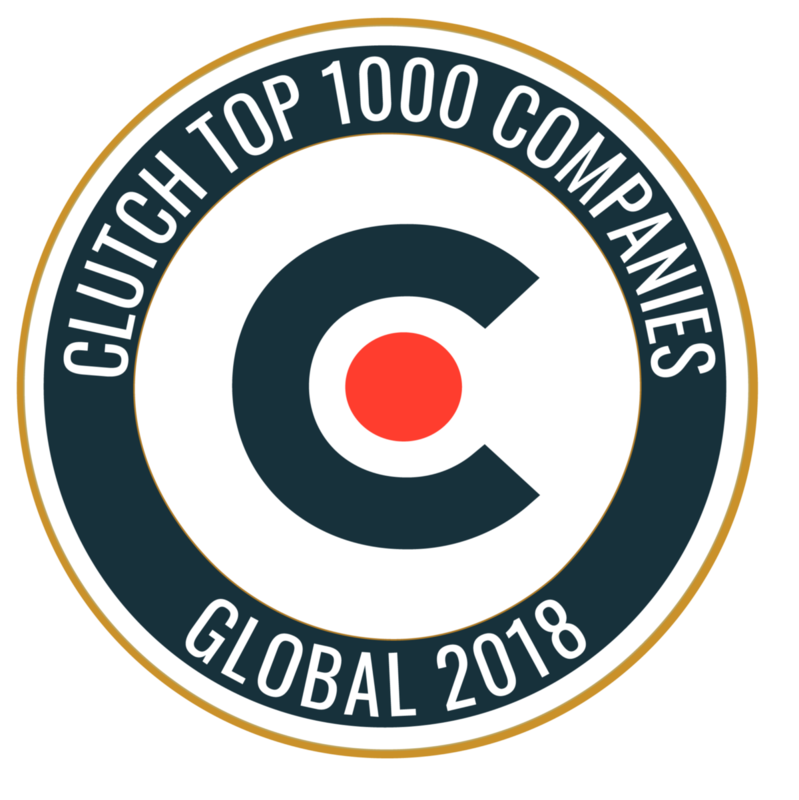 The NFL also hosted its third annual tech startup competition, 1st & future, to support innovations in the areas of player health, safety and performance. 10. The Saint Anthony Falls Bridge. 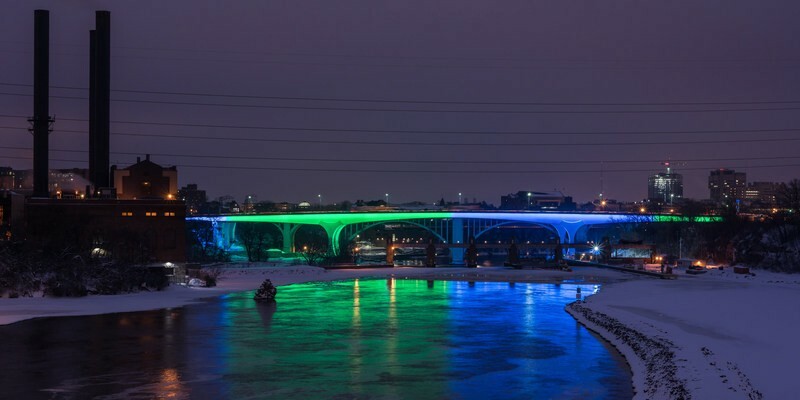 Minnesota’s famous bridge hosted a Led light that turned red when a tram enters the red zone, red and blue when the Patriots scored and green and silver when the Eagles did so. AT&T, Verizon, T-Mobile and Sprint boosted their networks around the venue so that there were no connection issues. 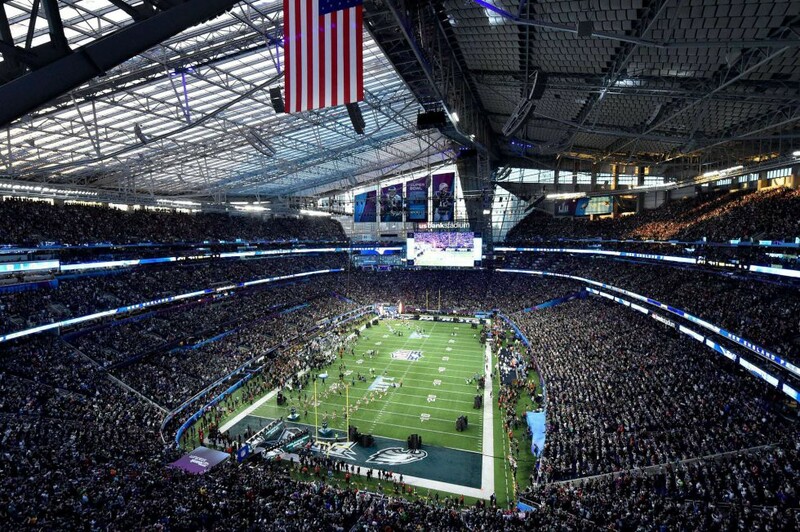 Energy-saving lighting has been crucial during this Super Bowl and LED technology was in charge. The stadium offers 1,300 Wi-Fi access points, thousands of TV screens and close monitoring of 365 stadium doors. So, what sometimes seems to be “just a game” is really a 360 degree technology packed experience for all. 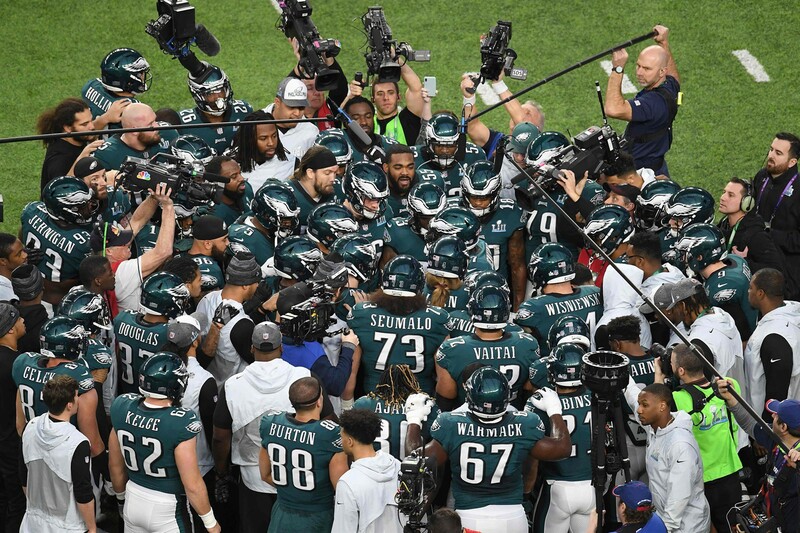 Social media, 5G, 4K, 3D, AR, live streams, a transparent stadium, sound and video technology and much more was on full display during Super Bowl LII.